Here is the September edition of Battle of the Beauty Subs. 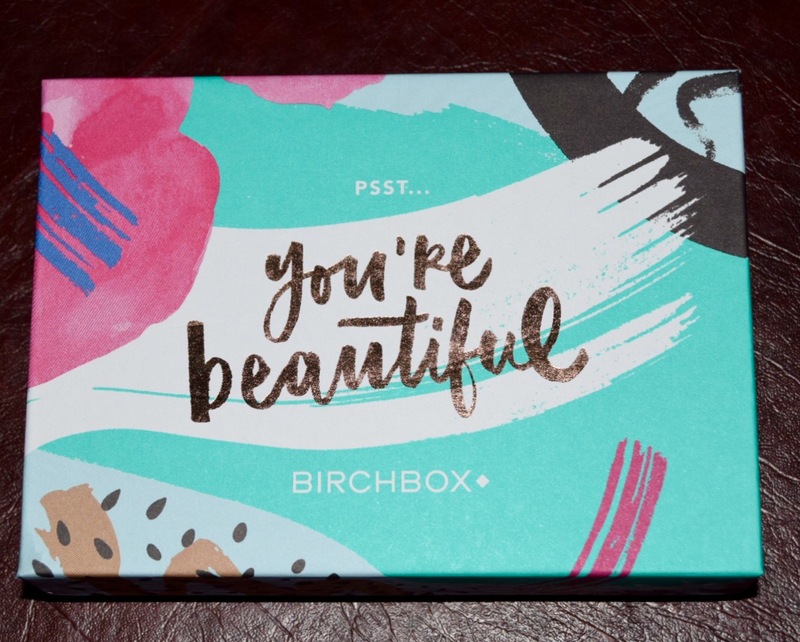 This post is extremely late due to technical difficulties with Birchbox’s email system. I did not receive my sample choice email or my Birchbox for the month of September until today. After several emails to Birchbox, they have corrected the issue, compensated for the error and sent me a replacement box. They do have excellent customer service. I am still very upset that my original Birchbox items are lost and I received a “replacement box”, but everything happens for a reason and maybe I was meant to have these items. I did not receive October’s sample choice email so that box is a mystery as well. Every month Birchbox provides a curated box of beauty, grooming, and/or lifestyle samples for $10/month. You can either pick 2/5 samples per month or choose a guest editor box with all products chosen by the guest editor. They also have a point system that translates to cash for purchases online or at the Birchbox store. A beauty profile questionnaire is available to better suite your interests. I find that they do generally follow your profile answers. Birchbox tends to send higher end products so they rarely include full-size items. Birchbox can be purchased yearly or gifted. You can subscribe to Birchbox here. Every month Ipsy provides 5 full-size or deluxe sample products in a cute little travel size makeup bag for $10/month. 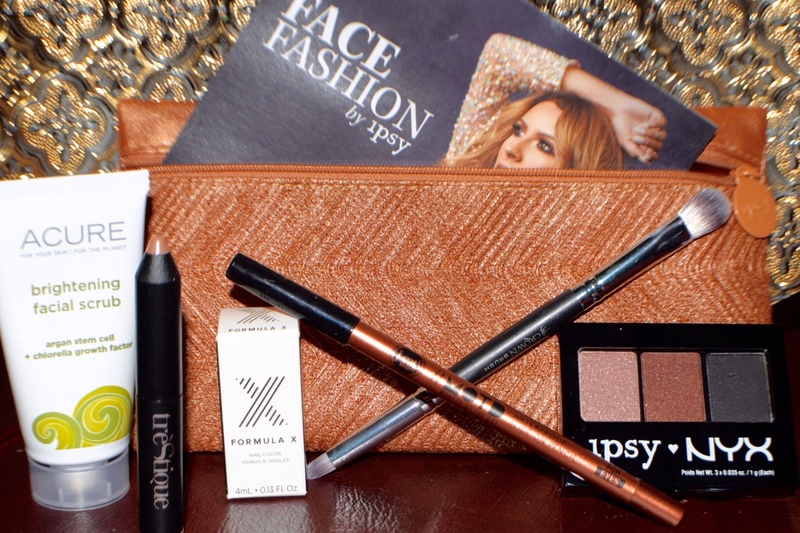 Ipsy focuses mostly on makeup with the occasional hair/skin product. They also provide a beauty quiz to tailor your needs. I’m not sure how much weight my answers hold with Ipsy. There is a wait list but they provide opportunities to skip it. Ipsy will send some drugstore brands but they include full-size items more frequently. It can be purchased yearly, but due to the wait list it cannot be gifted. You can subscribe to Ipsy here. This month is Birchbox’s 5 year anniversary and the box was part of the celebration. It included a 20% off coupon that was expired by the time I got it. I Cashed in my points this month to receive treStiQue’s Mini Shadow Crayon in Venetian Gold but Ipsy sent me the wrong color. I emailed them and they immediately sent the correct item and allowed me to keep the incorrect item. YAY!! 2 for the price of 1. I had problems with both subscription services this month and both responded and corrected the issue in a professional and timely fashion. To be honest, I wasn’t excited about either subscription this month. 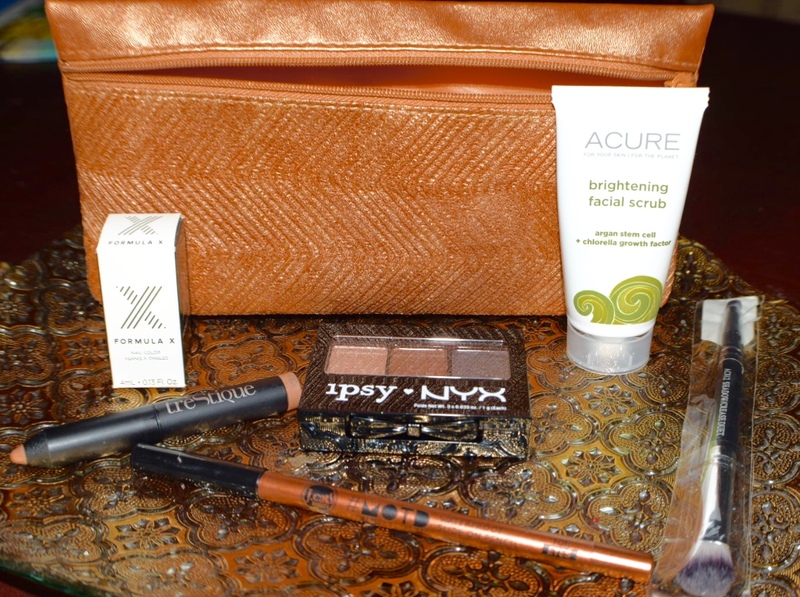 Ipsy appeared nice on the surface but all items were cheap and didn’t work well (accept the Acure Scrub). I think that Birchbox’s hands were tied and they had to send me leftovers when my original box got lost in the mail. I do hope that box makes an appearance because it had some great brands in it. 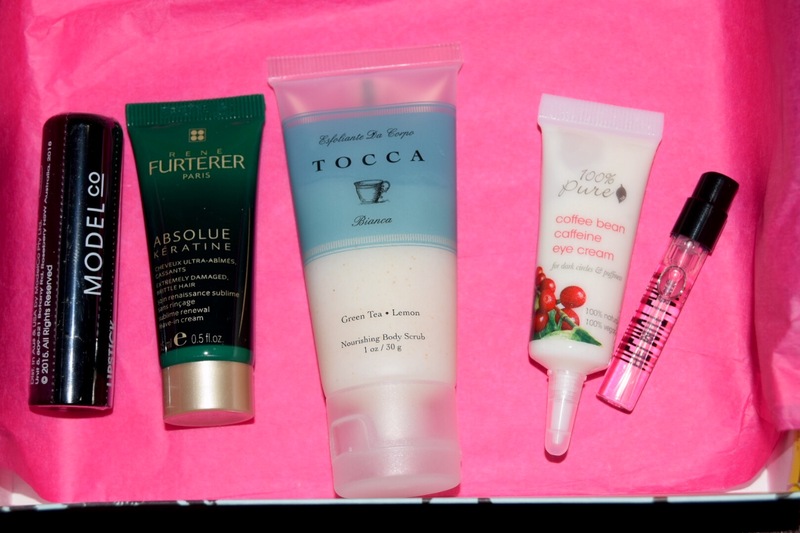 I am going with Birchbox this month only because I like the brand Tocca and they included something unique & original (Coffee Caffeine Eye Cream). If you would like to contact me just click GIVE ME SOME LIP at the top the page or feel free to give me some lip in the comments below. Has anyone else experienced problems with your subscription service? I would love to hear about it!! Thank you very much! I’m honored that you thought of me. I will check it out!! That is so unfortunate for both boxes! I saw people swatch the NYX palette and the lightest eyeshadow didn’t have that much pigment. I know and I was so excited because I loved all the shades in Ipsy’s glam bag but none had the pigment I expected. The JCat bronze eyeliner swatched ok but was nearly impossible to apply. I do love the Acure face scrub though. Thanks for reading! !